Using previously unavailable data, researchers confirm a correlation between the movement of plate tectonics on the Earth’s surface, the flow of mantle above the Earth’s core and the rate of Earth’s magnetic reversals. In a paper published in the scientific journal Tectonophysics, demonstrates a correlation between tectonic subductions which over time meld into Earth’s mantle, which can actually cool the inner core, which then paradoxically heats the outer core causing an increase flow of liquid iron which in-turn can cause a magnetic fluctuation eventually evolving into a full magnetic flip. 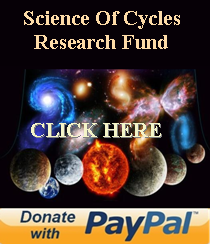 This study uses records and proxies of global rates of subduction from various sources including a continuous global plate reconstruction model, developed at the University of Sydney. These records were compared with a new compilation of magnetic field reversals whose occurrence is locked into volcanic and sedimentary rocks. 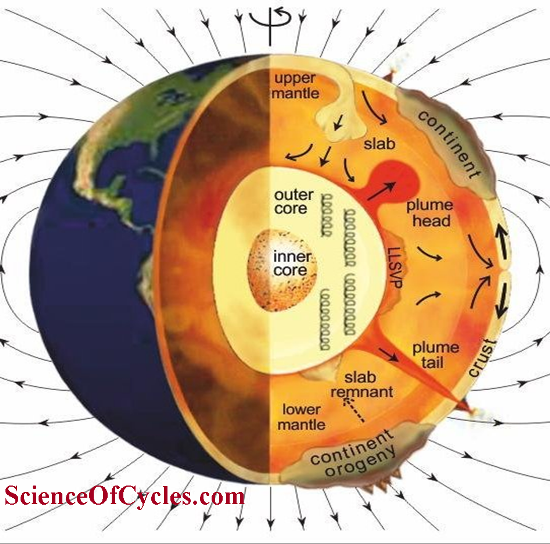 The magnetic field is generated deep within the Earth in a fluid outer core of iron and other elements that creates electric currents, which in turn produces magnetic fields. 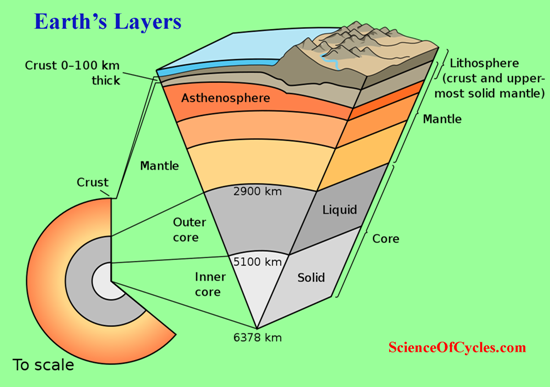 The core is surrounded by an approximate 2,900 km thick mantle made up of viscous rocks. 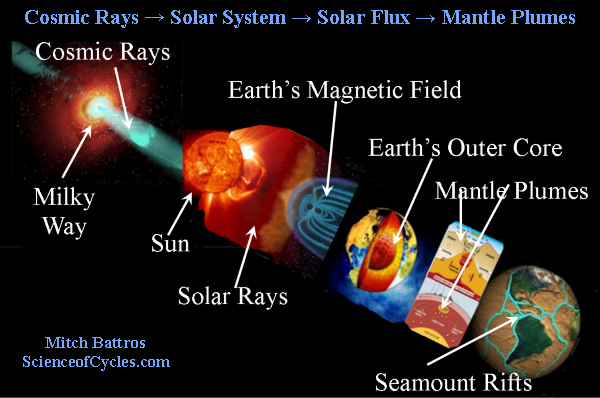 The mantle produces convection currents which are strongly linked to tectonic plate movement. It also affects the core by varying the amount of heat that is transferred across the core-mantle boundary.